The F-Dry BL crew neck tank top for men is a summer-ready layer that’s fully equipped to keep you cool, dry and comfortable throughout the summer season. 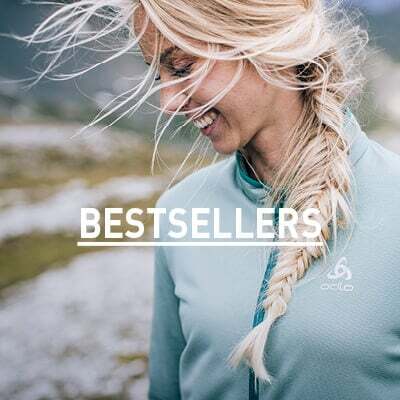 Super soft, highly stretchable and built to be lightweight, this top offers the highest moisture management and supremely quick drying time so your skin always stays dry. 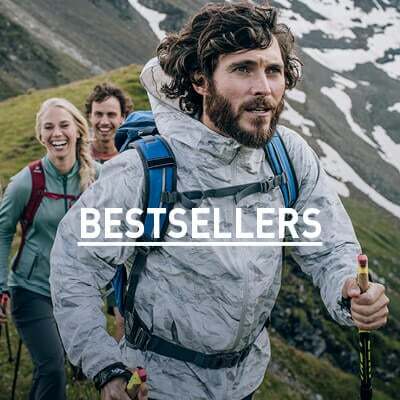 Treated with Effect by ODLO, this top offers permanent anti-odour properties so you can perform your favourite sports in the outdoors longer. Equip yourself with the ideal sporting layer this season with the new F-Dry BL crew neck tank top for men.